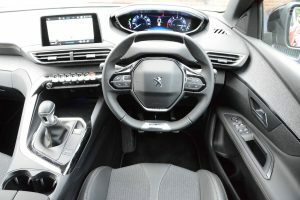 The new Peugeot 3008 looks better and drives better than its predecessor, but it’s the i-Cockpit, with its digital instrument panel sitting above a small steering wheel, that’s the car’s main party trick. 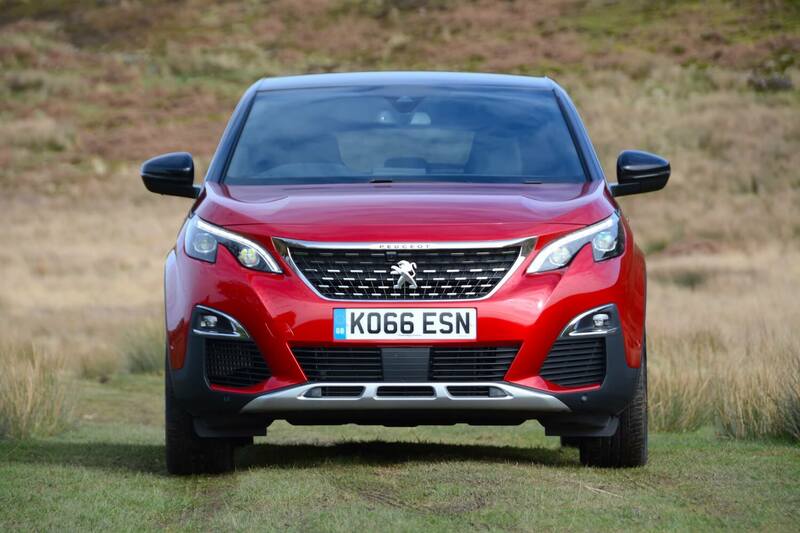 The previous Peugeot 3008 was a five-seat family hatchback with MPV styling. 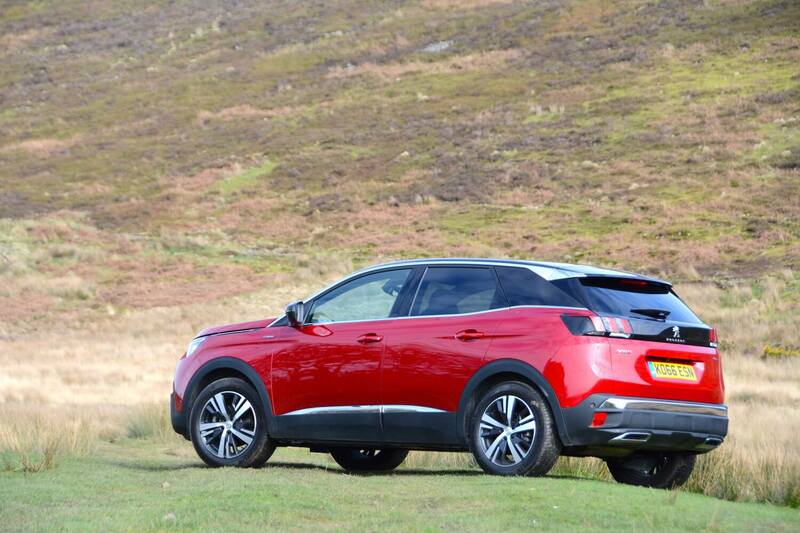 The new 3008 adopts styling that is more SUV-like, because that’s what everyone wants. 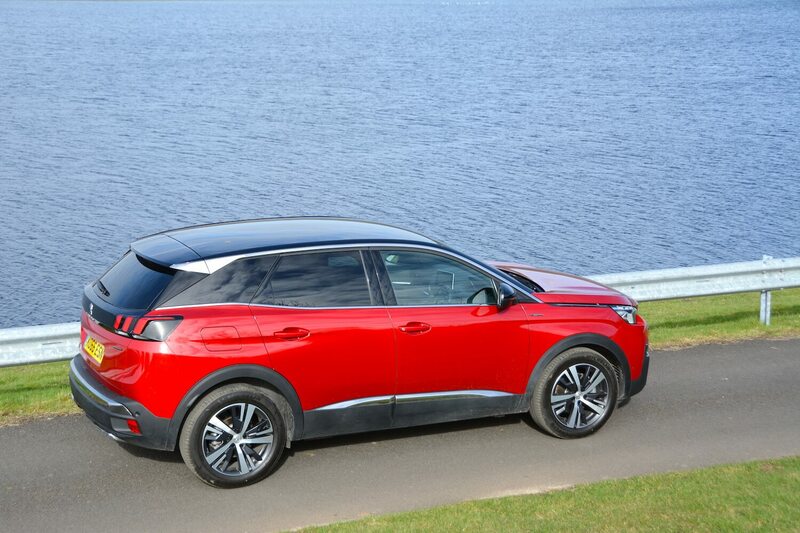 So is the 3008 form and function, or form over function? The exterior of the new 3008 is a definite improvement over the previous model, giving people the SUV appearance that’s in demand, but it also looks modern and stylish. 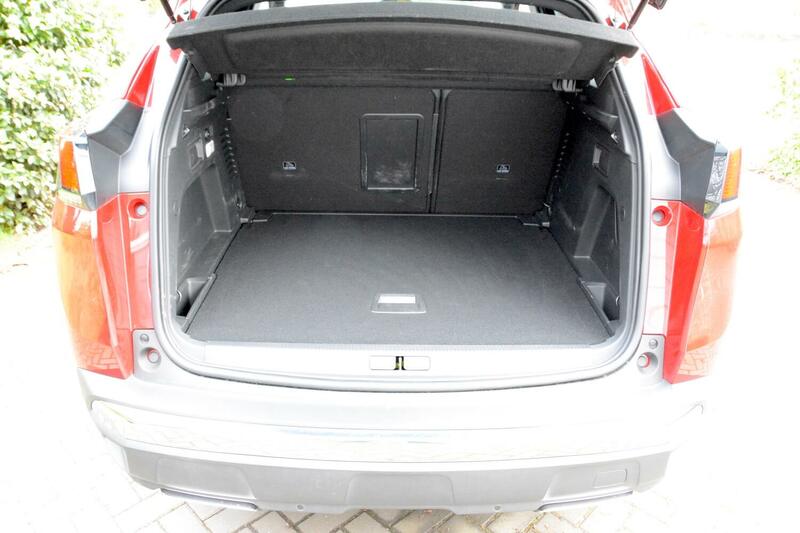 However it’s the interior that is the 3008’s main party trick. From the driver’s seat you’re faced with a miniature-sized steering wheel, with the instrument display sitting above the wheel. This ‘i-Cockpit’ has been seen before on other recent Peugeot models such as the 208, and for some people, the top of the steering wheel blocked off the bottom of the instruments. Peugeot has addressed this problem, by chopping off the top of the steering wheel; ie. the top of the wheel is no longer round, it’s been straightened off – just like the bottom of the wheel. The result is a strangely-shaped, very small steering wheel, but it does succeed in helping to inject a feeling of fun into the driving experience. The instrument panel above the wheel is digital, so you can change the visual layout. The idea behind the position of this panel is that you don’t have to lower your eyes as far from the road to take a look at information such as speed, which is something to be applauded. You still get a touchscreen in the middle of the dashboard, but even this comes with good news: there’s a row of switches below the touchscreen which act as shortcuts, saving you having to press lots of touchscreen buttons. Even the styling of the interior is pleasant enough, with an interesting grey fabric-effect detail running across the dash between the touchscreen and the shortcut buttons. 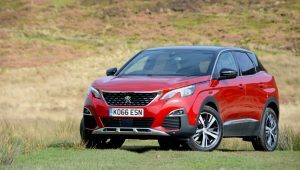 The new 3008 doesn’t look particularly big and it doesn’t feel bulky to drive, but it’s still spacious inside, with a good-sized boot. Under the bonnet of our test car was a 3-cylinder, 1.2-litre turbo petrol engine, mated to a 6-speed manual gearbox, and front-wheel drive. As we’ve already established, the new Peugeot 3008 has a head start in the fun-to-drive department thanks to its small steering wheel. But does this experience continue beyond the steering wheel? Well, for a relatively large family hatchback, it feels reasonably light and agile. The 3-cylinder, 1.2-litre turbo petrol engine helps to keep the kerb weight down to an impressive 1250kg. This results in benefits for the steering and the handling, as well as overall efficiency. 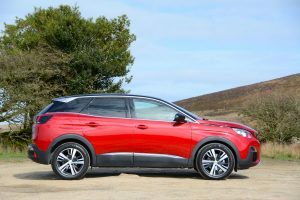 Our test car had a 6-speed manual gearbox which was perfectly acceptable, although you’re left with the feeling that an automatic transmission would be more in keeping with the 3008’s futuristic interior. Overall the 3008 with this engine is refined, and it’s quiet and comfortable on motorway journeys. The usual issue with the suspension of this class of car applies to the 3008; to reduce body roll around corners, the springs have to be stiffer, and this typically makes negotiating speed bumps an uncomfortable experience. There’s a small button marked ‘Sport’ near the gear selector. This sharpens the throttle response slightly, but it certainly doesn’t transform the car into a sports car. There’s no eco drive setting. Although this 1.2-litre turbo petrol engine is adequate around town, it certainly doesn’t have the torque levels of a diesel to help propel you effortlessly up long hills on motorways. The shortcut switches for the touchscreen, or ‘piano key toggle switches’ as they’re officially known, are a vast step forward compared to having to wrestle with all buttons being on the touchscreen. However the heating and ventilation controls are still on the touchscreen; we’d prefer to have them separate to avoid any repeated touchscreen button pressing to select the temperature you want. And there are other satnav systems that allow you to zoom in and out on the map more effectively. There are buttons on the steering wheel to view a range of driving data; one button brings up different screens, and another scrolls through them; however it remains quite a challenge to find some items of information, such as long-term economy. 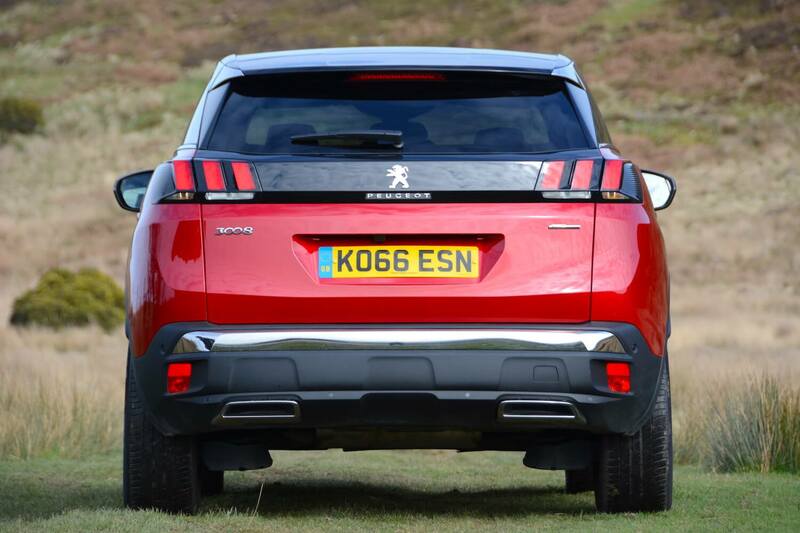 The official combined fuel economy of the Peugeot 3008 1.2 PureTech 130 is 55.4mpg, equating to 117g/km CO2. 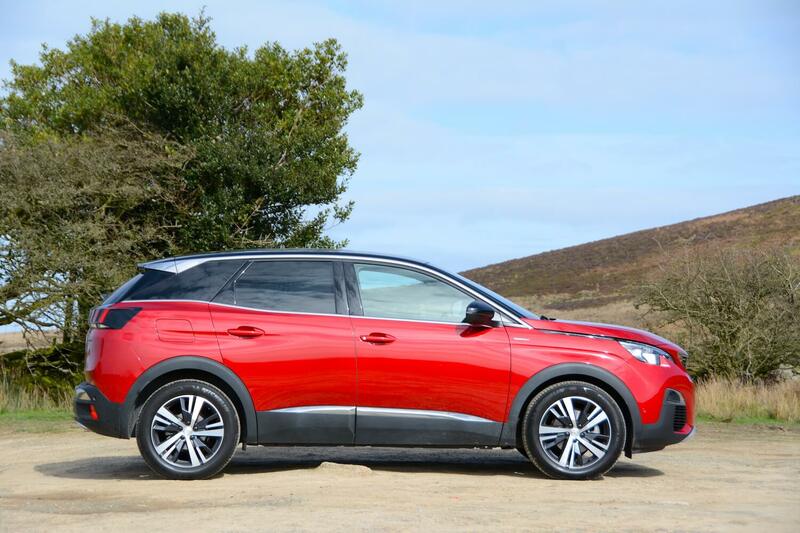 The 3008 is a reasonably large car with a relatively small engine. 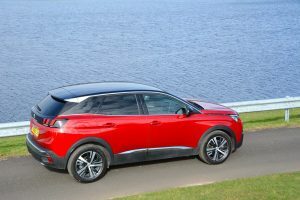 Based on our experience of other similar combinations, our expectation was that the 3008 would be economical on the official NEDC test cycle, and if you drove it very carefully, but that the economy would drop as soon as you drove it outside of the NEDC cycle – and our expectation was proved correct. Although we achieved an indicated 67.1mpg at a constant 50mph on the motorway, after a week of mixed driving our real-life average economy figure was 38.1mpg. The fuel gauge also went down more quickly than most cars that we have on test, and certainly more quickly than would be the case in a diesel car. 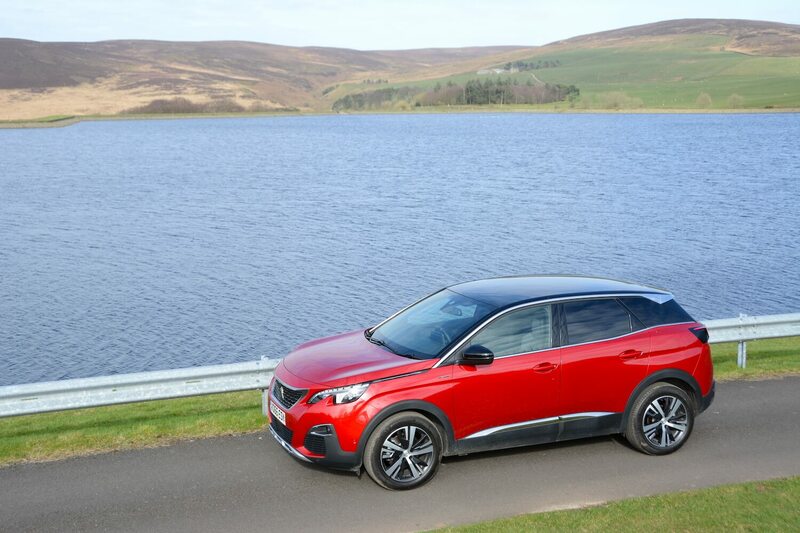 The Peugeot 3008 1.2 PureTech 130 GT Line costs £25,495. 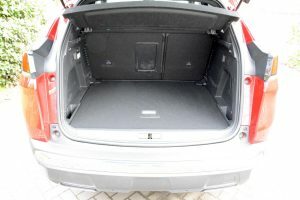 Our test car had a number of extras: metallic paint (£675); electric tailgate (£750); vis pack (£450); opening glass roof (£990); Focal hi-fi system (£590); leather interior and electric driver’s seat (£1,790). There are four trims to choose from, Active, Allure, GT Line and GT, and a range of petrol and diesel engines including the 1.2-litre PureTech 130, 1.6-litre THP 165, 1.6-litre BlueHDi 100, 1.6-litre BlueHDi 120, 2.0-litre BlueHDi 150 and 2.0-litre BlueHDi 180; with manual or automatic transmissions options. 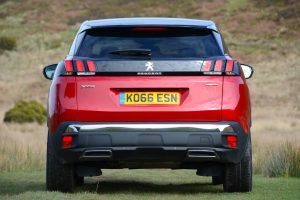 The Peugeot 3008 is the best Peugeot we’ve driven; it’s a highly competent and practical all-rounder. It looks good on the outside, and the interior is modern – and it generally works effectively. The 1.2 PureTech 130 engine is a perfectly acceptable choice for the likely driving patterns of this car such as urban/suburban school runs and shopping trips. Many people are currently being pushed down the route of petrol engines by media stories about diesels. 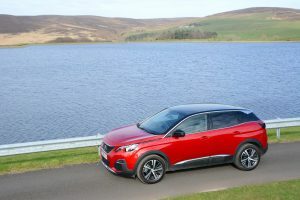 If you bought the Peugeot 3008 with the 1.2-litre engine, you may be disappointed with real-life economy, and you may become fed up with the amount of times you end up having to refuel the car at petrol stations. So if you’re looking for a 3008 that will deliver better real-life economy, and if your driving is predominantly longer journeys rather than just in a city, then consider a diesel engine. 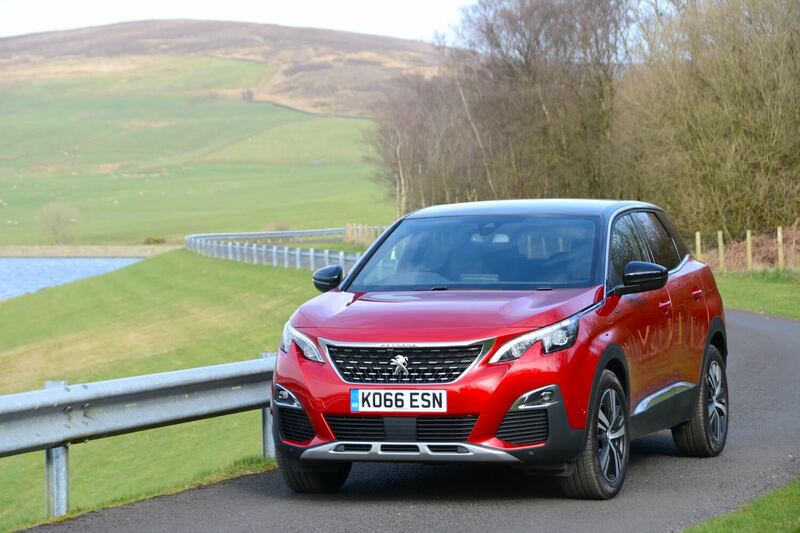 Peugeot’s latest diesels are much cleaner in terms of emissions that have an adverse impact upon local air quality than older diesel engines, and you’ll likely to enjoy over 50mpg consistently, as opposed to the 38.1mpg real-life figure of our petrol test car. 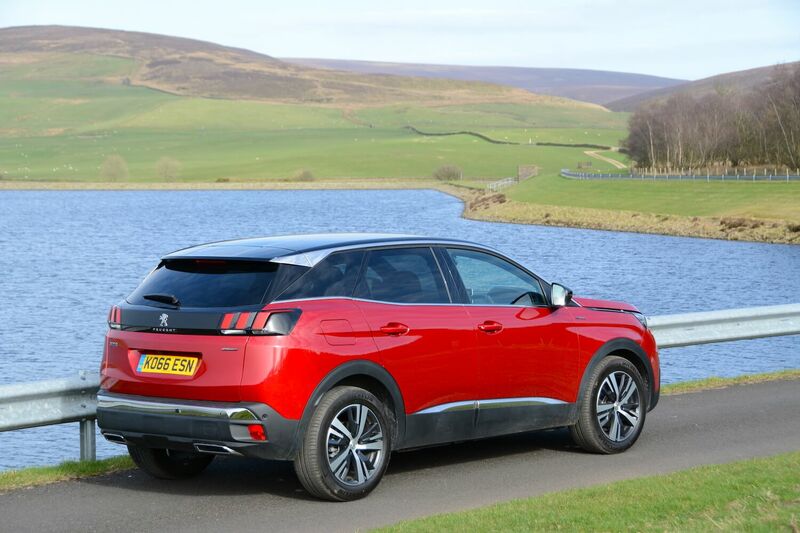 Regardless of engine choice, overall the new 3008 remains one of Peugeot’s best cars – which has been acknowledged with the 2017 European Car of the Year Award – and it’s awarded a Green Car Guide rating of 9 out of 10. Perhaps most importantly, based on this, it gives some hope that the PSA Group may be able to sprinkle some magic dust on Vauxhall’s products.